In the middle of the Naxos old town you will find this art cafe. You will love it's small size and the retro design. 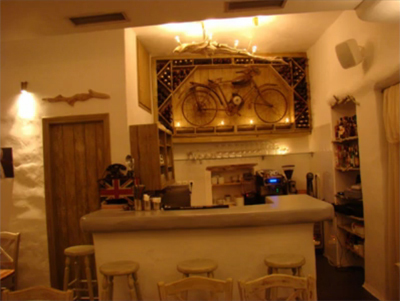 Open from early in the evening until late at night Palia Agora serves coffee, soft drinks and alcohol. Free snacks made from local products are served with every order.